This 48-page early Spring edition explores the connections between the senses of Taste & Smell – and how we can turbo-charge the pleasure of eating and smelling. 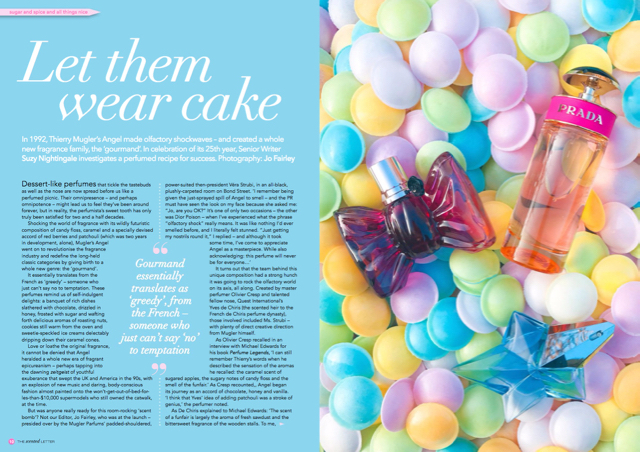 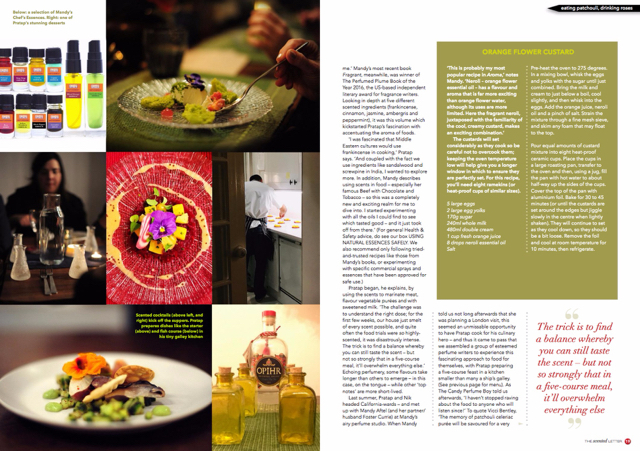 We look at the unstoppable rise of good-enough-to-eat gourmand scents, the dawn of ‘salty fragrances’ – and reveal the art of layering. 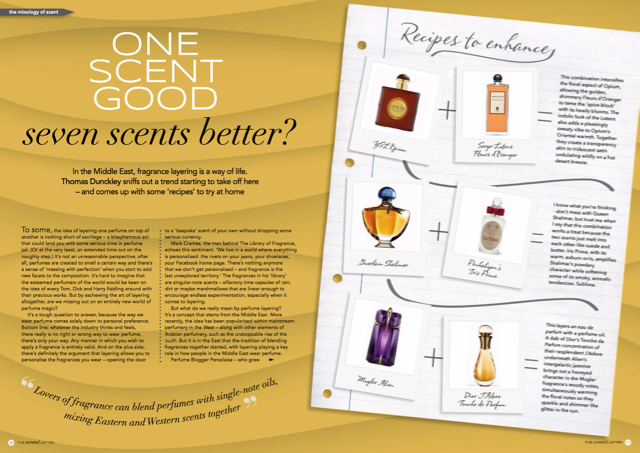 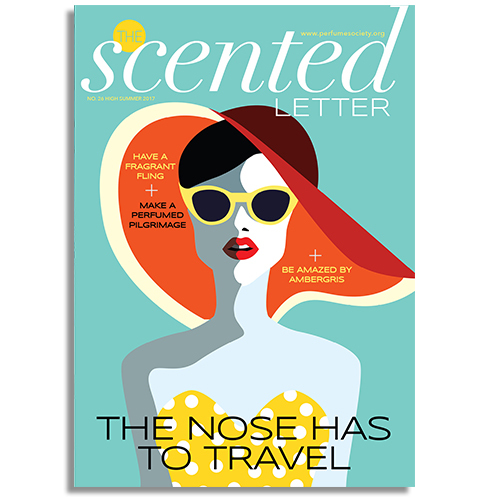 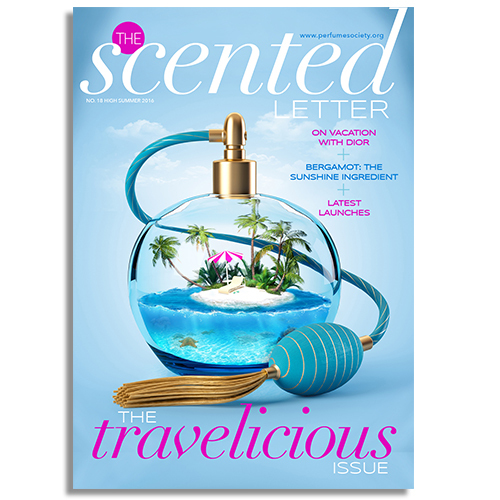 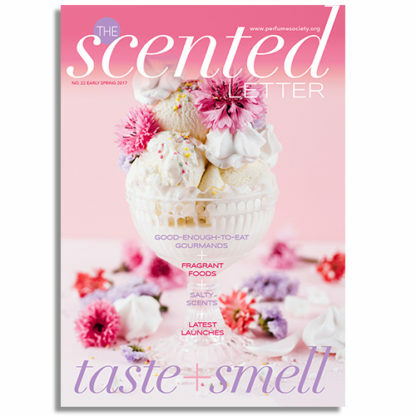 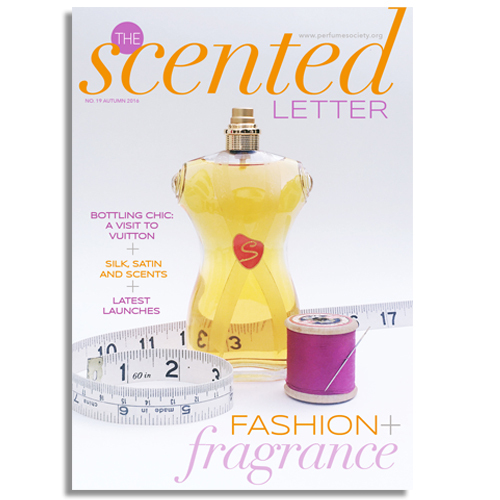 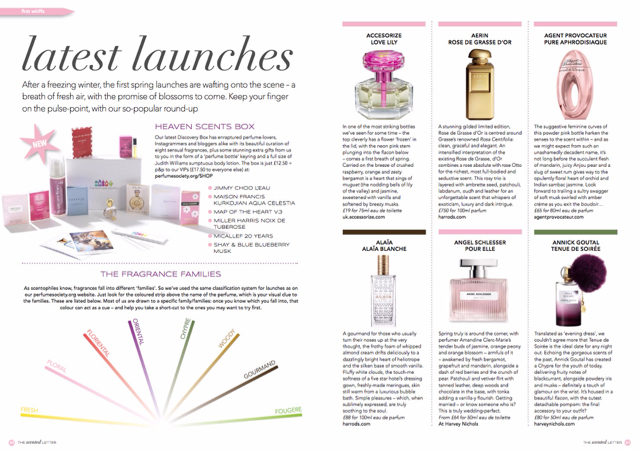 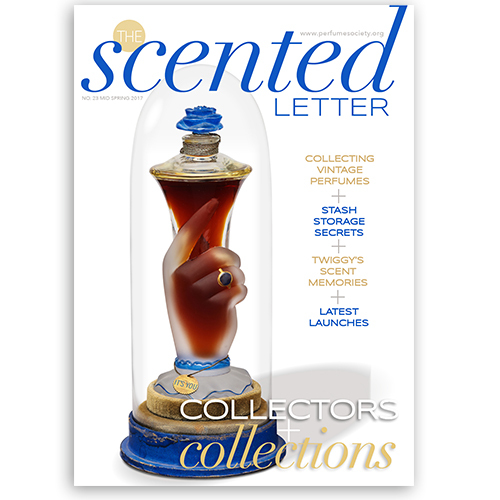 Described as a ‘must-read’ by industry insiders and perfume-lovers alike, a beautiful print edition of The Scented Letter – The Perfume Society‘s Jasmine Award-winning digital magazine – is available by clicking below.